Teens have many people influencing them. Whether it’s friends, parents, teachers, mentors or faces in the media, your teen is picking up on both positive and negative traits from a variety of influences. Here are five positive celebrity role models that you can talk about with your teen. As teens face the many changes of adolescence, it’s important that they have positive role models to look up to. Here are five celebrity role models that you should discuss with your teen. Best known for her role as Hermione Granger in the Harry Potter films, Emma Watson is a young, popular British actress. Watson is also an advocate for women’s rights and is the UN Women Goodwill Ambassador. In 2014, she launched a UN campaign called HeforShe, which asks men to join the fight for gender equality. 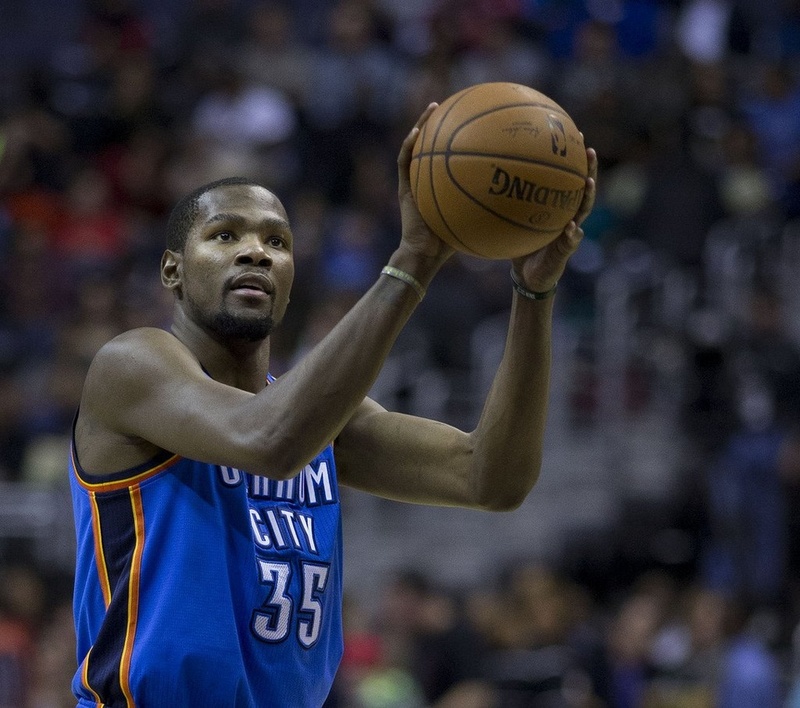 Kevin Durant is an American basketball star who plays for the Oklahoma City Thunder. He is known for his positive character, hard work ethic and strong family values. Kevin is also the spokesperson for P’Tones Records, a group of non-profit recording studios that teach urban high school youth about the music industry. 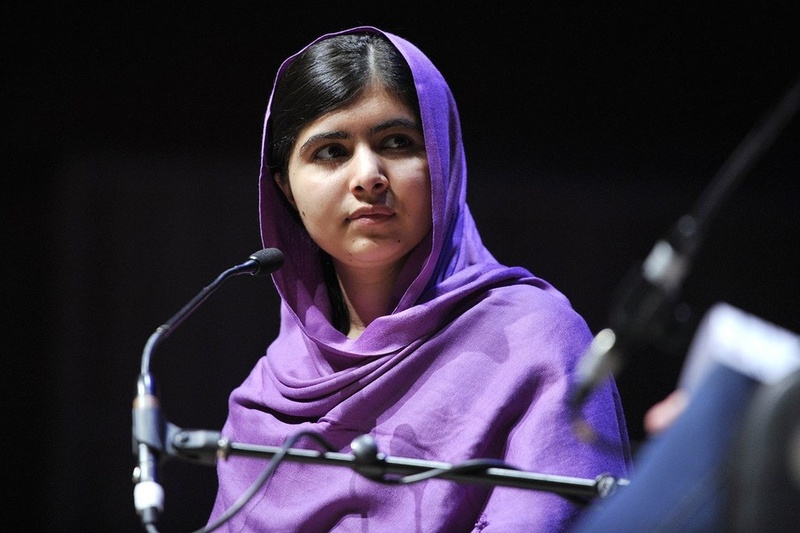 Malala Yousafzai is a Pakastani children and women’s rights activist. At only 12, she demanded that women be allowed to receive an education—leading her to become a target of the Taliban. She was shot in the head in 2012, but she survived and has since continued to advocate for women’s rights to education. In 2014, at age 17, she won the Nobel Peace Prize for her efforts, leading her to be the youngest person to ever receive this award. 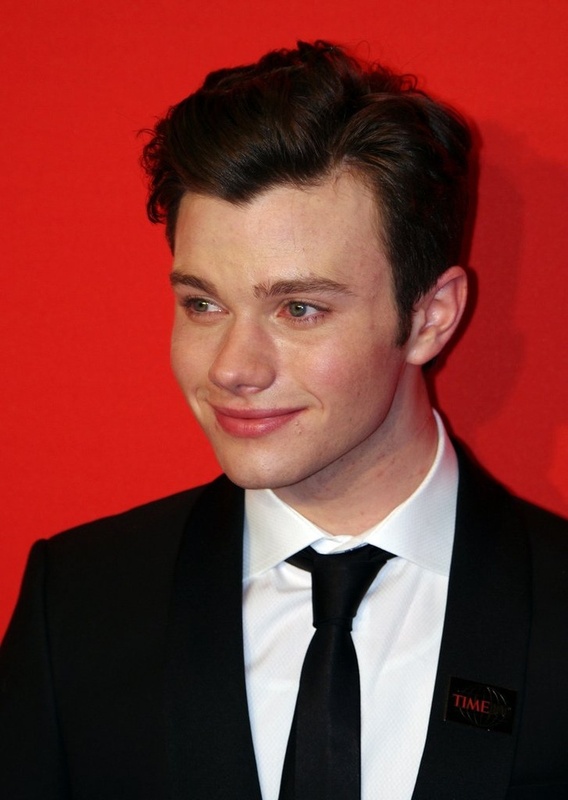 Chris Colfer is an American actor who is most well known for his role of Kurt Hummel in the hit TV show, Glee. In the show, Kurt is bullied frequently after revealing his sexual orientation. This is also something that Colfer can relate to in his personal life. As a result, he has become a positive role model for the young LGBTI community as well as any young students who don’t always feel like they fit in. Bethany Hamilton is an American surfer who has become an inspiration to many with her fierce determination, hope and joy. In 2003, when she was only 13, Bethany was the victim of a shark attack in which she lost her left arm. She has since gone through a full recovery and continues to surf professionally. She was also on The Amazing Race in 2014, has two books and is a well-known motivational speaker.